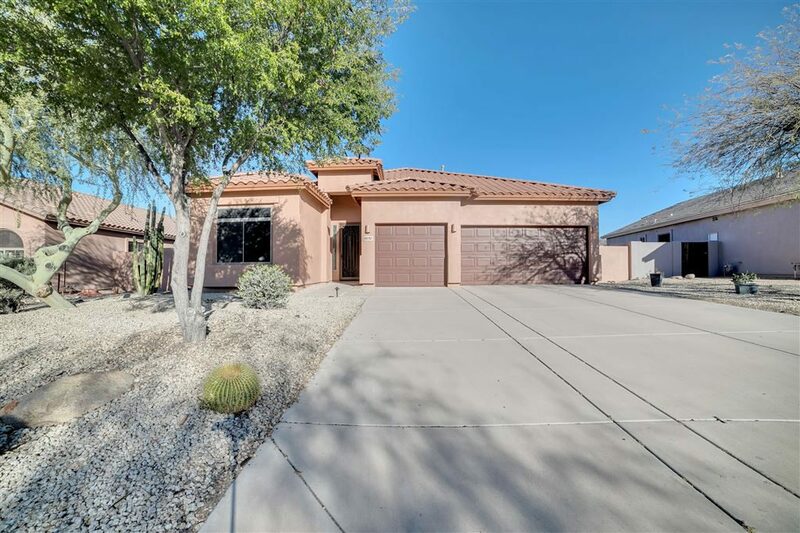 The Listing of the Day for April 3 is over at 5032 S Las Mananitas Trail, Gold Canyon, AZ. Provided by Coldwell Banker. 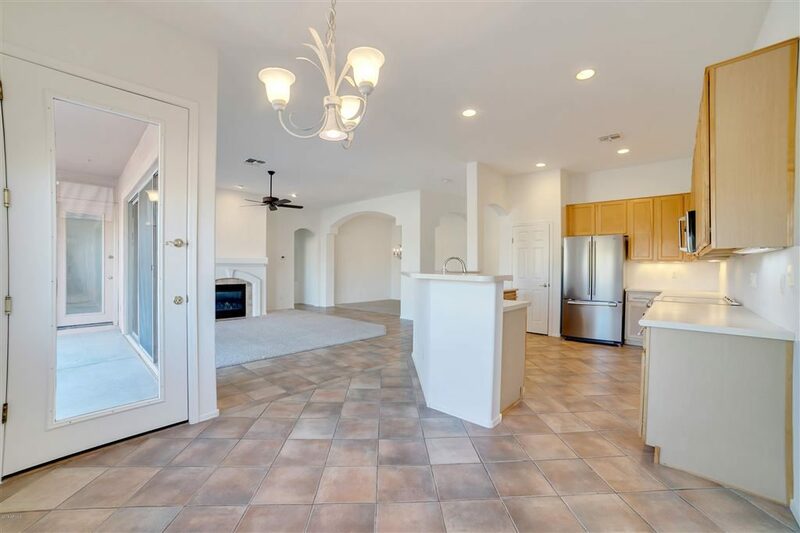 This home provides the floor plan most in demand today: open concept single level with no interior steps, 3 car garage, split owners suit, and high ceilings! Kitchen features include a GE Advantium Cafe Convection Microwave, GE Cafe slide-in oven and range and under-cabinet lighting. Upgrades include high-end Kinetico whole-house water softener, Kinetico Reverse Osmosis drink water system, sparkling Pebble Tec Pool with in-floor cleaning system and variable speed pump, quiet highly energy efficient and variable speed Trane HVAC System. Freshly painted with high-quality Dunn Edwards products: interior (Jan 2019) and exterior (Spring 2018). Maytag Bravos washer and steam dryer including the 220V outlet. Additionally, all landscaping was recently redone with new granite in the front yard, and new durable red rock. 2 bedrooms, 2 baths, 1931 square feet. Listed for $369,000. The listing agent is Shari Gay. For additional information see the full listing here. SetSchedule Member Spotlight: Shmuel Iscakis with Century 21 Hollywood from Hollywood, CA!